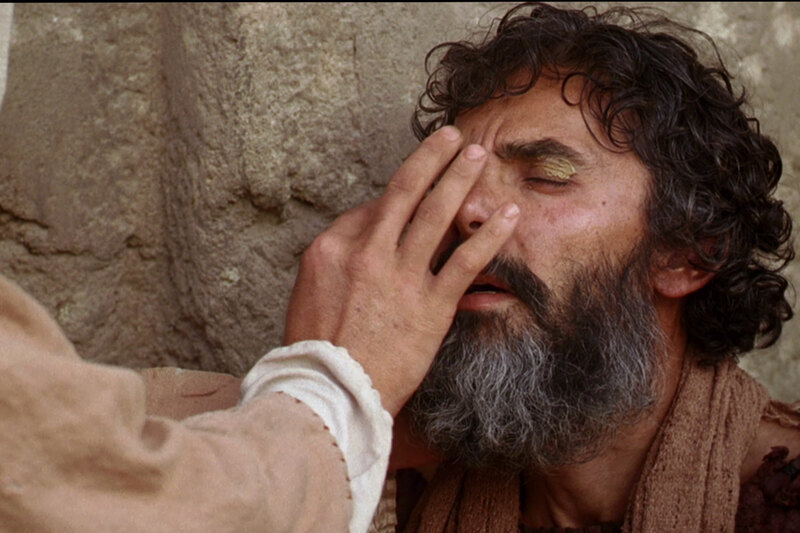 DayLight Prayer – Lord, Why is it that even when you open our eyes, we stumble in our blindness. God forgive me when I refuse to see, though you are by side continually showing me the way. Amen.